We know modern life is busy and time is money. 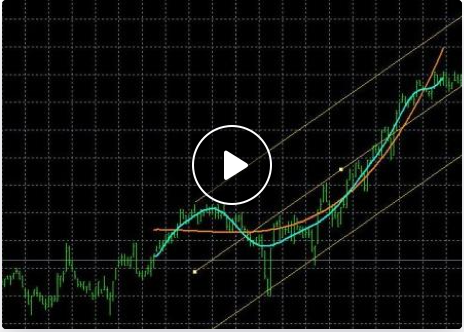 So our professional trading coaches have kept their lessons short. 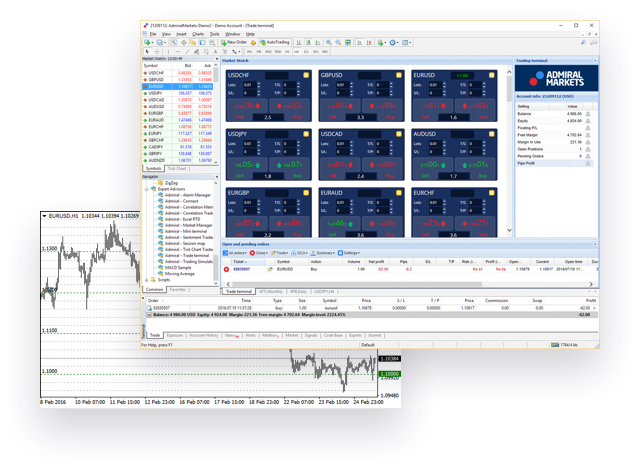 Zero to hero lets you learn Forex and CFD trading step-by-step, over a short time frame. 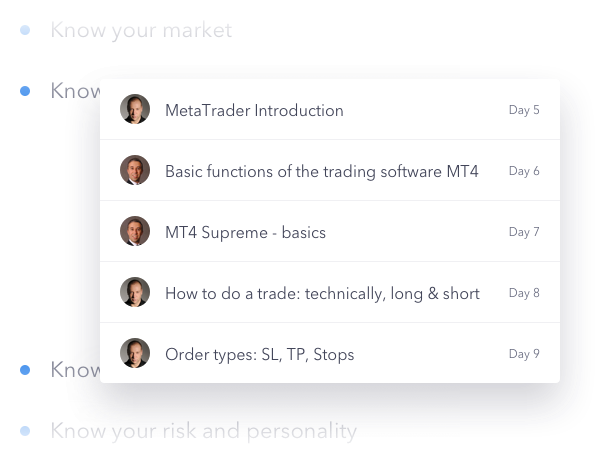 Get 20 video sessions, Q&A, one live session and a trading strategy from one easy-access location.